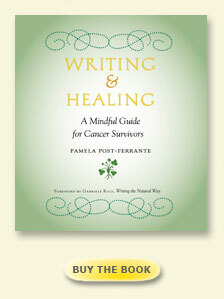 "Pamela has composed one of the loveliest writing-to-heal books for people living with cancer that could be imagined." Writing & Healing and breastcancer.org has teamed up for a special giveaway! 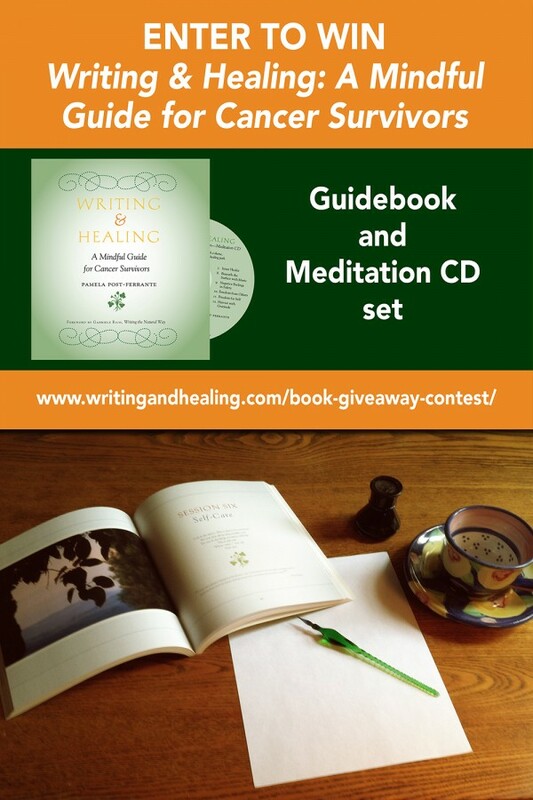 Win a copy of the WRITING AND HEALING book and meditation CD set. No writing experience is necessary to enter. Enter October 16, 2015 for the opportunity to win the book!